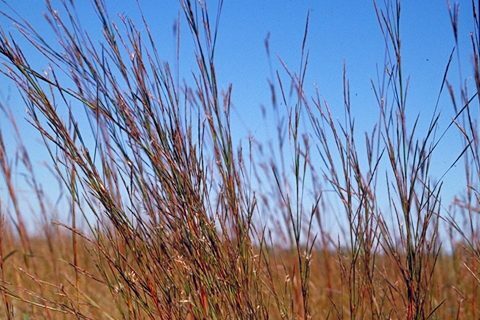 Big Bluestem - One of the big four native grass species, and a favorite of cattle and bison - often referred to as the ice cream of cows by ranchers. This grass is a bit more aggressive than other native species when left in a favorable, undisturbed location. It is a bit taller than other native species, but has a beautiful maroon fall color. 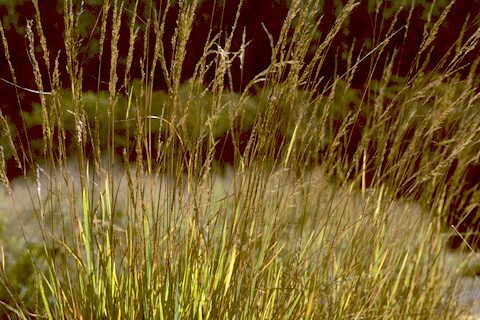 Birds and butterflies are attracted to Big Bluestem, in fact it provides cover for at least 24 species of songbirds including Grasshopper Sparrow, Henslow's Sparrow, Sedge Wrens and Western Meadowlarks. Switch Grass -Switch Grass can be a dominant species of the prairie, but it also grows along roadsides where moisture is present. It is adaptable to many growing conditions and the rich, yellow colored clumps last through winter, adding interest through all season. 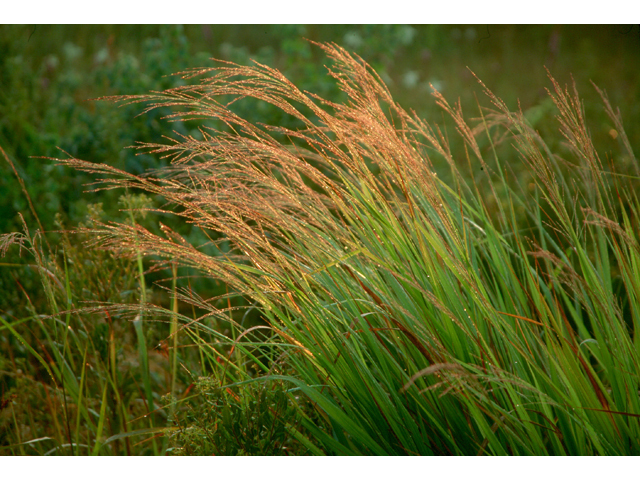 Indian Grass - Another very adaptable prairie grass, Indian Grass does well in nearly any condition. In the fall, it is a bit showier than Switch Grass. It stays low most of the year, then before blooming in early autumn it shoots up, and turns a deep orange to purple. This grass also attracts butterflies. While this list does not include all plants that are native to Michigan, it's a good start if you are interested in putting some native species in your landscape. Remember, a lot of native species require less long term costs, and are much hardier, which is less maintenance in the long run, however they do still require some care! 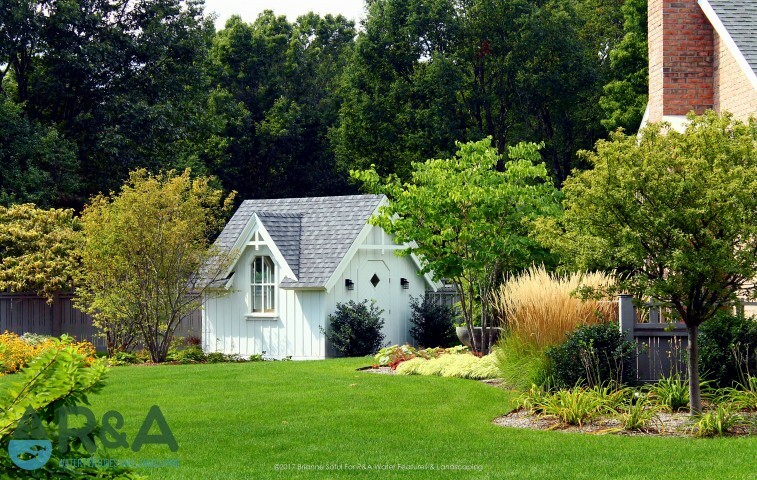 When you're ready to fill your garden with native plants, be sure to give us a call, we can help turn your landscape dreams into reality! Be sure to follow us on Pinterest and Facebook for new ideas and inspiration. You can also check out our Houzz page, featuring recent projects and client reviews. Contact us today to get started on your next outdoor living project!